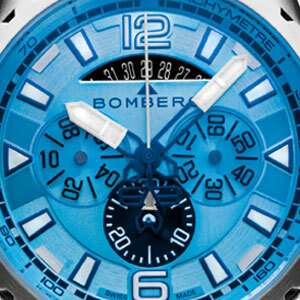 Part of the DNA of BOMBERG comes from its QUARTZ collection. 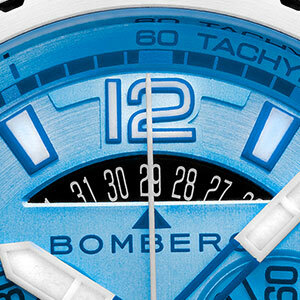 With a more classic look, it nevertheless defines itself as a true statement range thanks to its manly and strong design. Newcomers in the BOLT-68 45mm QUARTZ collection are two timeless pieces thought to suit every lifestyle and every occasion. 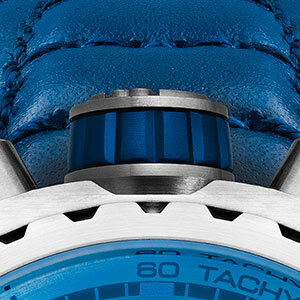 One with navy tones, the other with grey and black hues, they are both sportive and yet subtle watches. 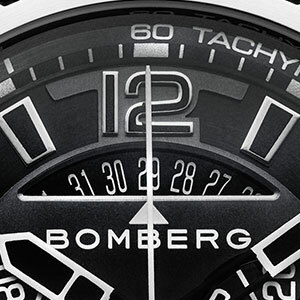 Being well-engineered timepieces, these two new watches have a very comfortable fit and have been crafted with high quality materials, making them as durable as they look. 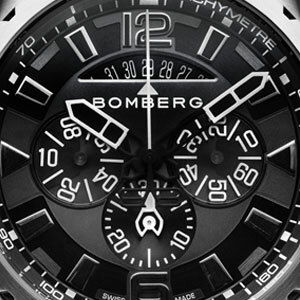 BOMBERG, as a young brand founded in 2012, stands out in the watchmaking industry thanks to their innovative mind and attitude, as bold as the designs they offer. By disgarding the rules and the preestablished guidelines, they bring freshness and novelty. 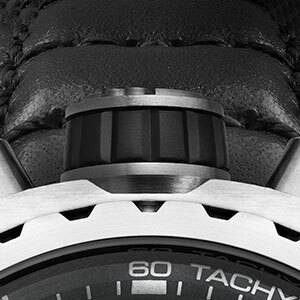 The two BOLT-68 45mm Quartz are no exception as they include the unique bayonet system, created by the brand, that allows the wristwatch to turn into a pocket watch, making them genuine functional pieces.